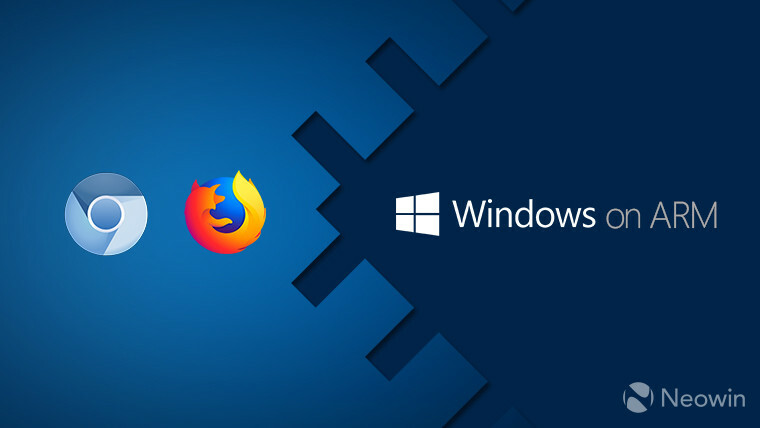 Back in December, Qualcomm took the stage at its Snapdragon Technology Summit to announce that both Chromium and Firefox are coming to Windows on ARM as native apps. While Chromium builds still aren't ready to this day, native ARM64 builds of Firefox showed up in the nightly channel less than a month later. Today, Mozilla announced that ARM64 support is now available in the beta channel. 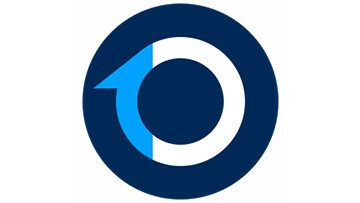 The company said that this release builds on top of Firefox Quantum, which is made to use multiple processes efficiently to boost speeds. 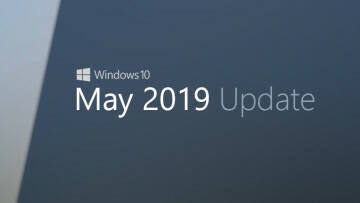 While Windows on ARM does support emulation of apps that are built for Intel processors, native ARM support is a big deal, particularly with browsers. The emulation works by translating the app ahead of time, and since browsers are generating code in real-time, they can be the biggest performance pain points. With native ARM64 support, this issue is solved. Since we're still waiting on Chromium, your only options for native ARM64 browsers on Windows on Snapdragon devices is either Edge or Firefox, so the latter option is quite welcome. 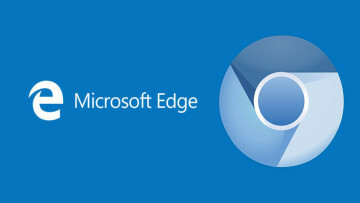 Chromium support should be coming soon, with Microsoft recently releasing its Chromium-based Edge previews for AMD64 machines.